Shoveling snow in Westminster, MD can be an arduous task. Shoveling snow can be an arduous task. 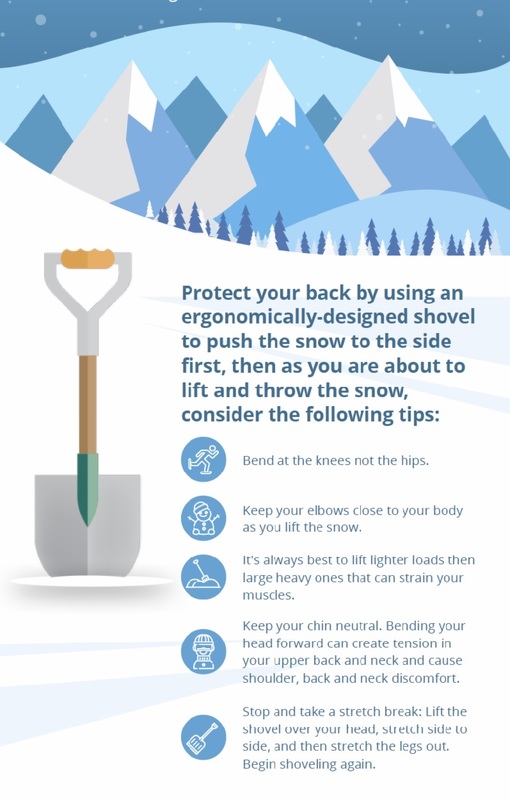 Think about your health before you take on the snowflakes this season with shoveling tips to protect your back.